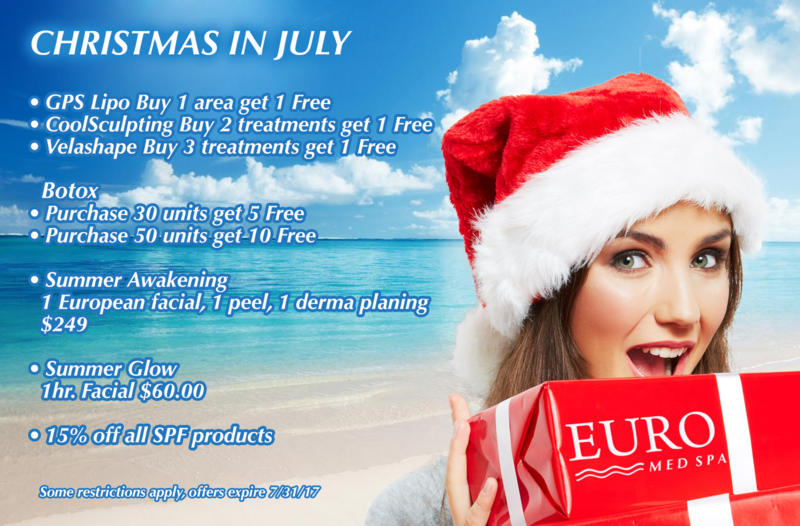 Click	here to print off a gift certificate which entitles you to receive a free consultation	including a free skin evaluation. 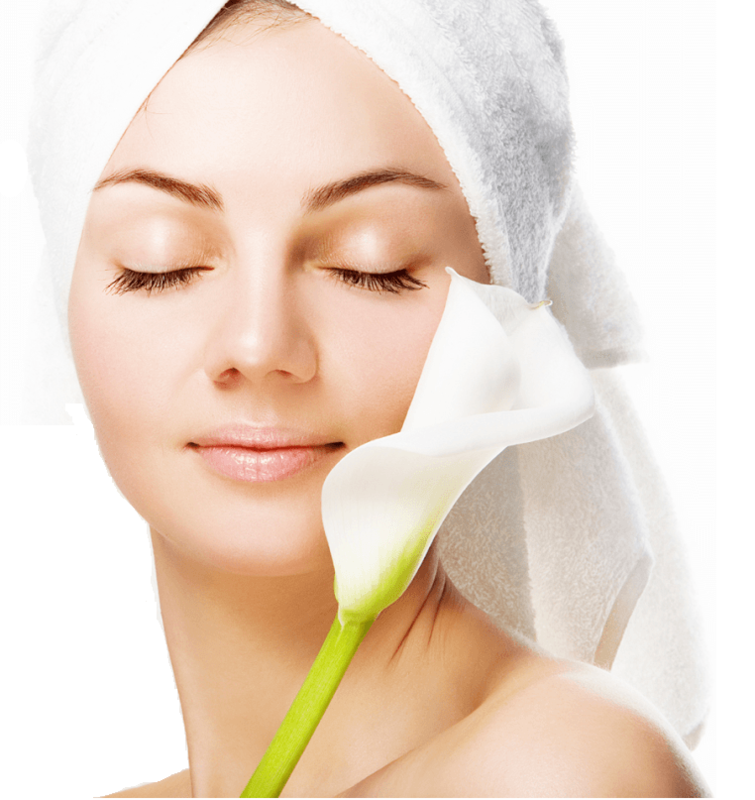 With this exclusive offer from Euro	Med Spa you will also enjoy a complimentary 30-minute spa facial. Limit	1 per new client. Call today to reserve your free package. 423-875-2225. 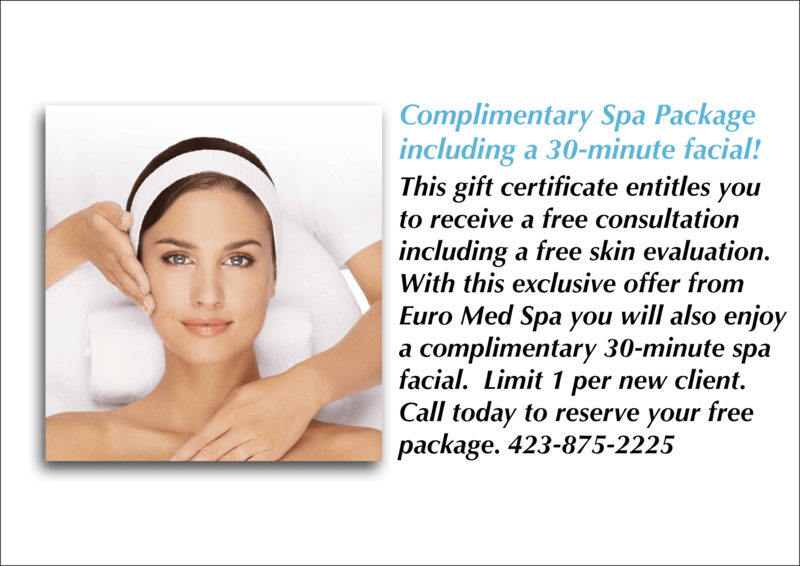 Please present this gift certificate at the time of your appointment.